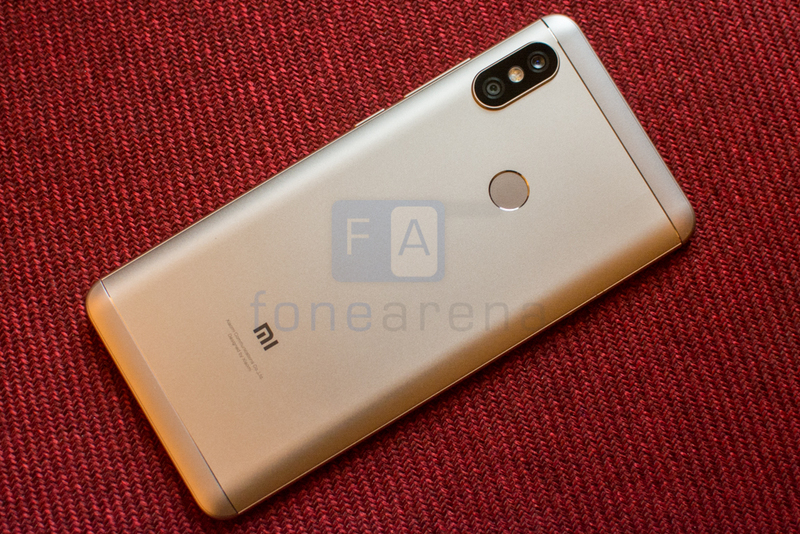 Xiaomi launched the Redmi Note 5 Pro smartphone earlier this year running MIUI 9.2 based on Android 7.1 (Nougat), later it got the stable MIUI 9.5 in June based on Android Oreo as well as new features such as gesture support, Dual 4G VoLTE and more. After the Redmi Y2 got the update earlier this week, Redmi Note 5 Pro users have started received the stable MIUI 10 OTA update from today. 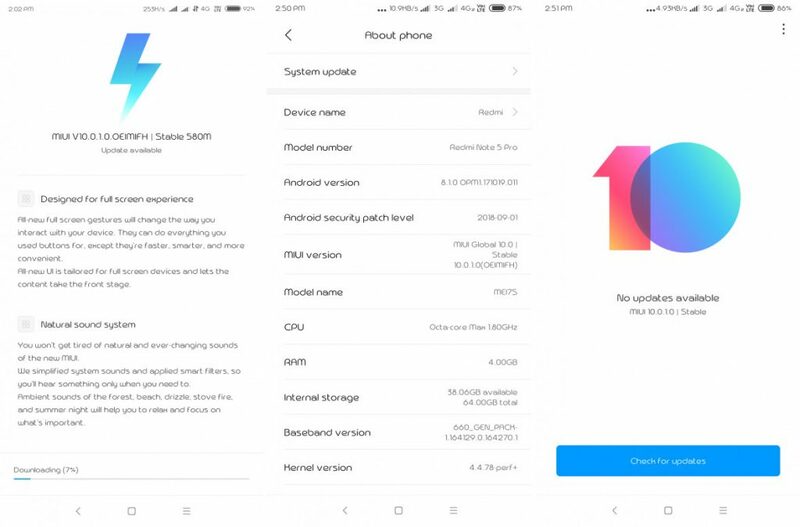 The new update comes as MIUI 10.0.1.0.OEIMIFH and is 580 MB in size. This update also brings September security patch along with major changes like Full-screen gestures, Redesigned Notification Panel, Redesigned Volume Sliders, Improved multitasking management, natural sound system, and a lot more, for more details on MIUI 10 refer to this post. All-new full screen gestures will change the way you interact with your device. They can do everything you use buttons for, except they’re faster, smarter, and more convenient.